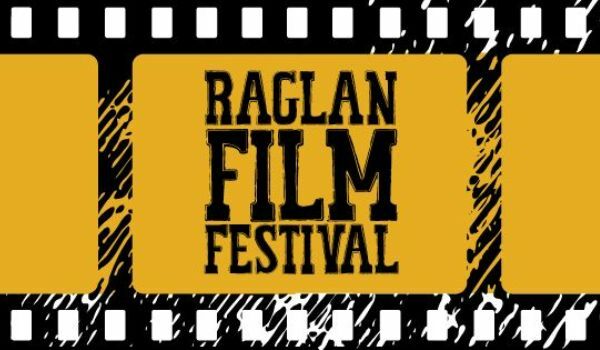 The Raglan Film Festival’s Red Carpet Awards Night is tonight 22nd September at Raglan Town Hall, 41 Bow Street, Raglan. Doors and bar open from 6.30pm for a start at 7.00pm sharp. Ticket holders should head down early to mix and mingle with the Raglan stars before the RAFFAs are announced. A big Thank You to our Raglan Film Festival 2018 supporters. Contact Raglan Old School Arts Centre to buy tickets. P 825 0023 E [email protected] or office is open Monday to Friday from 10am to 2pm. 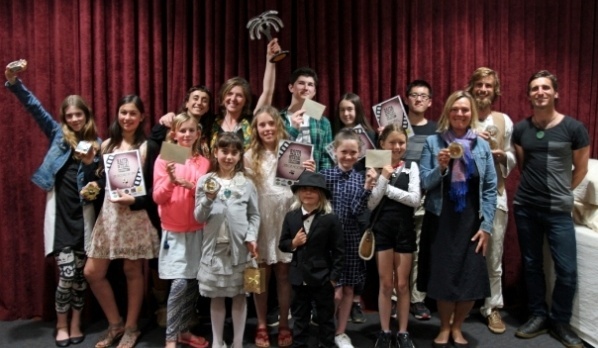 The casting call is out for local filmmakers to enter the Raglan Arts Film Festival Awards. Nominations are open to all ages – all you need is your imagination and a device for filming. 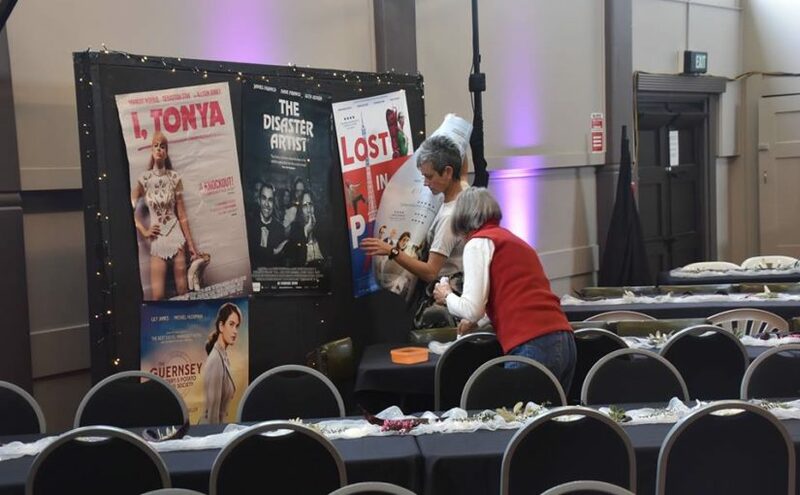 The film must be associated with Raglan Whaingaroa – either the filmmakers, production crew or actors, or part of the film must have been shot or edited in Raglan. Awards designed by Chris Meek and prizes – including cash and vouchers – will be presented at a Red Carpet Awards night on Saturday, September 22 at the Raglan Town Hall. 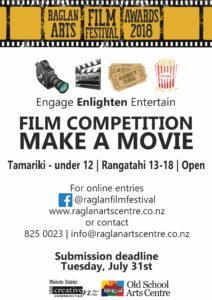 Enter at facebook.com/creativeraglanfilmfestival, www.raglanartscentre.co.nz or contact us at the Old School Arts Centre in Stewart Street, 07 825 0023 or [email protected] for more details. Deadline for nominations is Tuesday, July 31. 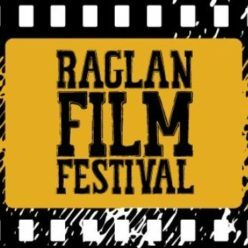 Keep up-to date with the 2018 Raglan Film Festival by following @CreativeRaglanFilmFestival on Facebook.